Bayside Property Mgt & R.E. 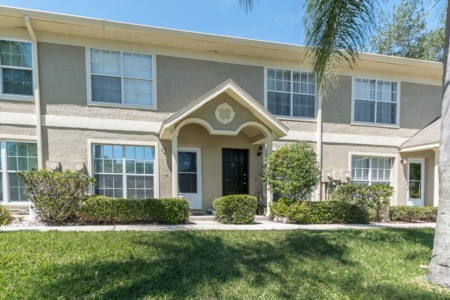 Salem Square is a gated villa community located in the Ridgemoor subdivision of the highly desirable East Lake area of Palm Harbor. East Lake Road and Ridgemoor Boulevard takes you to the beautiful real estate neighborhood of Salem Square. Villas for sale in Salem Square are very affordably priced and offer plenty of room with 1500 to just about 2000 square feet of living space. This is a maintenance free community where all the outside work is done for you, giving you time to enjoy your life and fulfill your heavy schedule - whatever the case, you have no yard work to do! The single family villas of Salem Square consist of two and three bedrooms with plenty of closet space and attached one or two car garages. Tile roofs, maple cabinetry and granite counter tops are just a couple of the upgrades added to well-maintained villas. The community of Salem Square at Ridgemoor is graced by conservation areas, ponds, fountains, and beautiful lush landscaping. Living in Salem Square gives you access to tennis courts, playground, and the community heated pool. 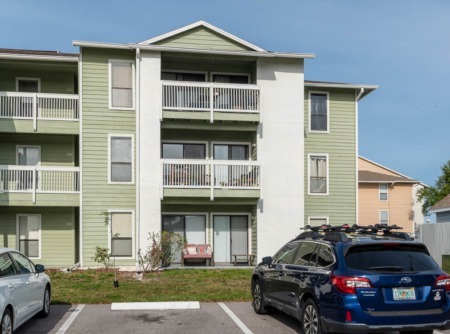 Nearby are the Pinellas Trail, Lansbrook Golf Course, Lake Tarpon, beautiful parks and recreation, restaurants and shopping galore, and the beautiful Florida gulf coast beaches are only about twenty minutes away. Top rated schools, library, and YMCA are at your fingertips. Selling your Home in Salem Square? 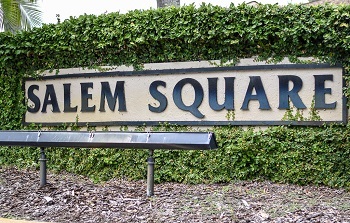 Ready to sell your home in Salem Square? We are ready to help you. Contact a Lipply Real Estate Agent directly and ask about a quote to get started. The process of selling your home can make you anxious and scared but with Lipply Real Estate agents behind you have nothing to fear. We will work hard to make sure you get the best possible sale out of your home. Call us today or enter your information in the form below!